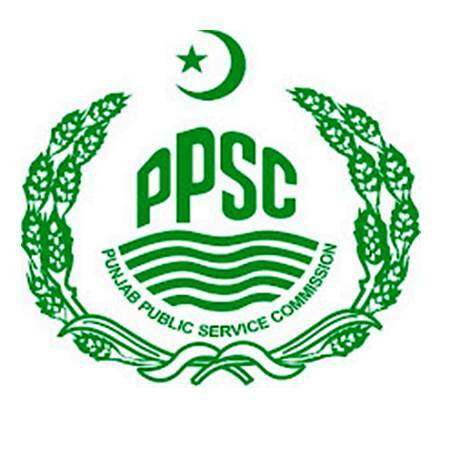 Punjab Public Service Commission (PPSC) announces the result after conducting the written test and interview of the eligible candidates. PPSC has the mandate to carry out the written test and the interview of the candidates against any particular job. On the basis of the marks obtained in the written exams and the interview of the candidates, PPSC prepares the final recommendations and on the PPSC final recommendation basis, the job will be offered to the eligible candidates. As and when PPSC holds the written test and the interviews of the eligible candidates, PPSC prepares the results of the candidates in the particular subjects and they also give their final recommendations against the results of the candidates. The finally selected candidates are recommended to be appointed on the said jobs.